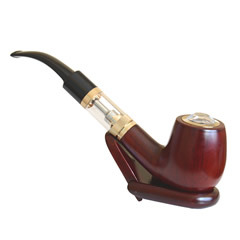 Home/Vaping Blog/News and Press/EPUFFER Super Mini is Shipping Now! 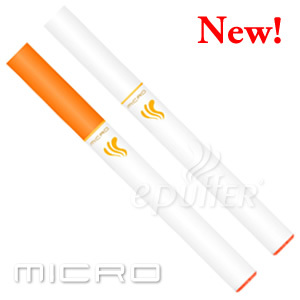 New York, NY (January 05, 2007) ePuffer International Inc, the makers of electronic cigarettes, today launched their new Super Mini electronic cigarette that looks very close to real tobacco cigarette at a Ø= 8.5mm and length of only 89 mm, EAZE is the smallest and slimmest more realistic looking electronic cigarette on the market. 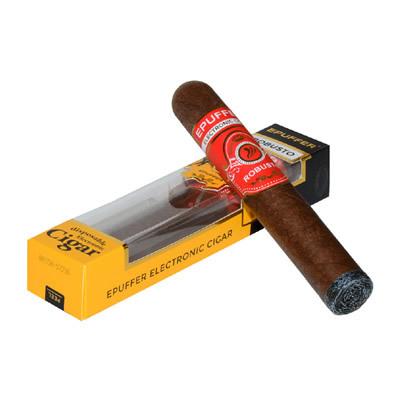 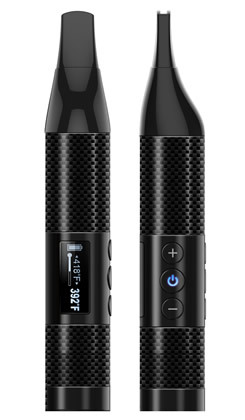 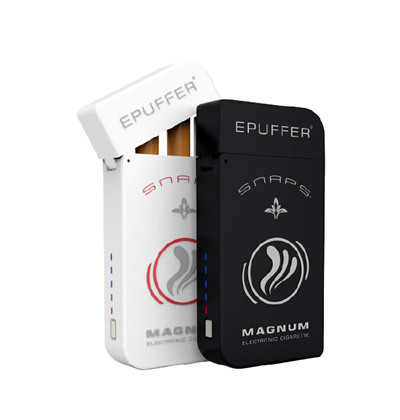 “This is a cutting edge product far superior to anything in the marketplace", said Shawn Shal, the CEO of ePuffer International Inc.
Super Mini electronic cigarette is available for sale and shipping now!